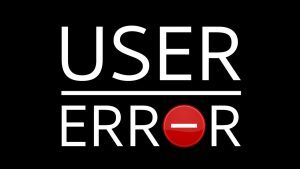 Mike from Coder Radio joins us for a special edition of User Error. We grind a few axes, discuss Linux users hating Electron& web apps with a passion, while they are arguably responsible for thousands of new Linux users. Github – djfun/audio-visualizer-python: A little GUI tool to render visualization videos of audio files. Nylas Mail Is Dead, Jim – OMG! Ubuntu! GitHub – nylas-mail-lives/nylas-mail: An extensible desktop mail app built on the modern web. Forks welcome!